Back to my shoe obsession and my ultimate wish list. 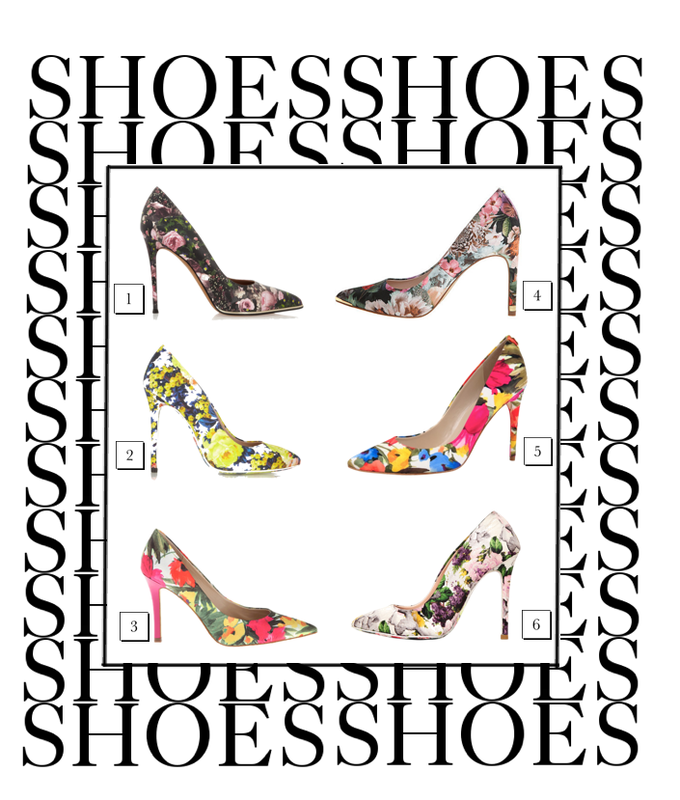 This time I am craving floral pointers just because is the blooming season and this pattern is totally missing from my shoe closet . Great excuse to go shopping, right? From high to low prices, here are my favorite options! #9 for sure, however I want the all. #4 is my favorite. Too bad I have expensive taste on a budget. 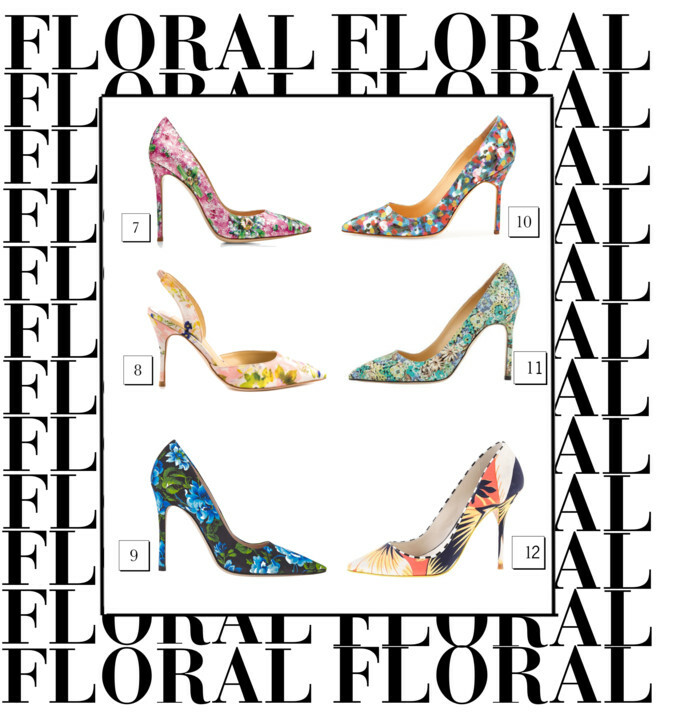 Oh goodness this compilation makes me want floral shoes too! So cute! Givenchy heels (#1) stole my heart!